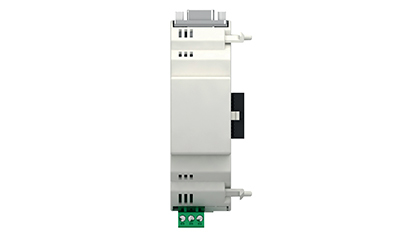 In association with FREE Smart, FREE Panel and FREE Evolution, Eliwell provides a wide range of accessories, from protected transformer, to IP68 temperature probe, to pressure, ratiometric and pressure switch transducers. 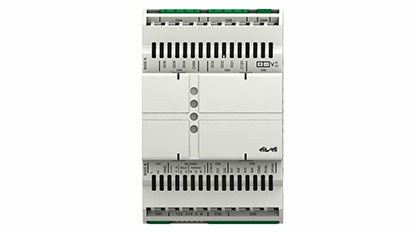 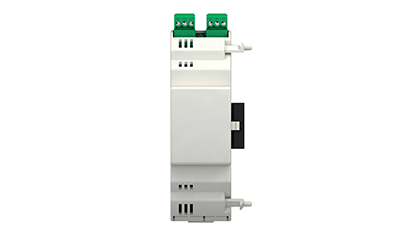 Single-phase (with a current from 2 to 9A) and three-phase fan modules are also available. The connection of ratiometric pressure sensors, external modules (e.g. 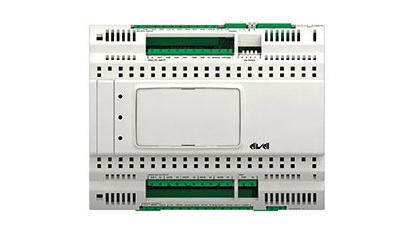 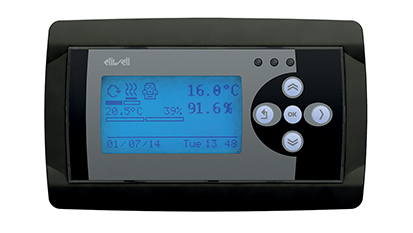 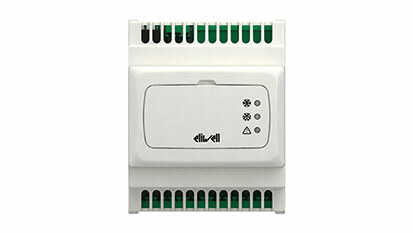 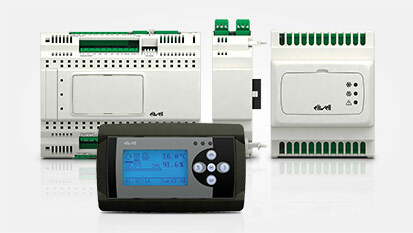 fan modules) and terminals does not require the use of any other serial interfaces.